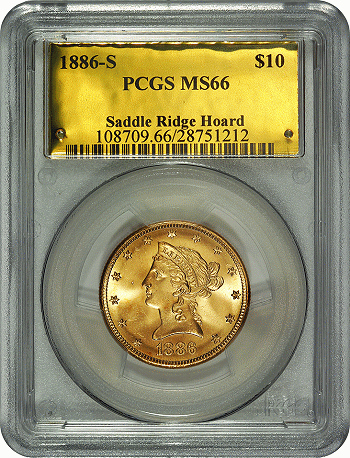 There are many collectors who take great interest in rare and unique coins. Whether you recently inherited a large coin collection, or a coin caught your eye when the cashier handed you your change, it is frequent that collectors choose to buy, sell, or trade their valuables. Either way, if you’re looking to sell a coin, it can be difficult to know the value of the coin, or if it's worth anything in the first place. Is Your Coin Collection Ready for Auction? If you want to build a coin collection worth serious coin, don't buy the latest fad. 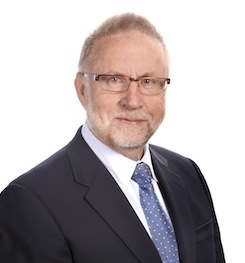 In fact, don't bother with anything issued in the last 60 years, says Norman Scrivener, coin specialist at Doyle New York. The sweet spot for beginning collectors? Coins from the 1940s. 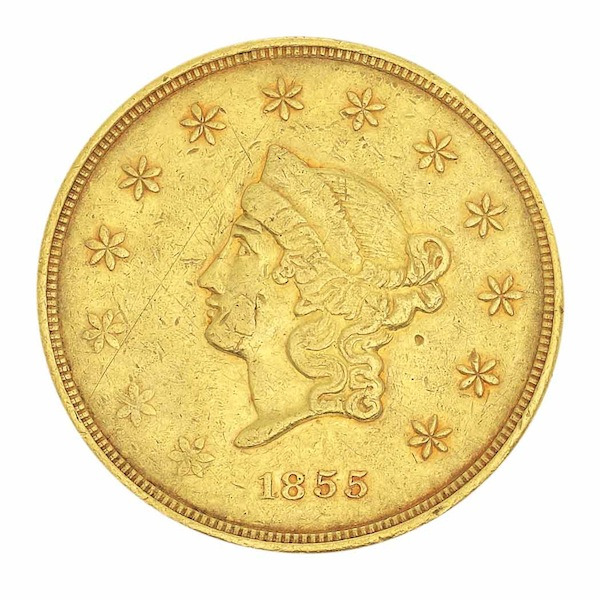 Bidding was fast and furious at Doyle New York’s auction of Coins, Bank Notes and Postage Stamps on November 11, 2013, demonstrating what Doyle called “the strength of the current market.” In the end, $348,180 in goods were sold, twice the pre-sale estimate and an exceptionally strong 97% were sold by lots.